Are you looking for a teaching opportunity? Do you have teaching skills in conservation, marine biology, health care, languages or tech? International education business is looking for qualified teachers for short terms online courses. 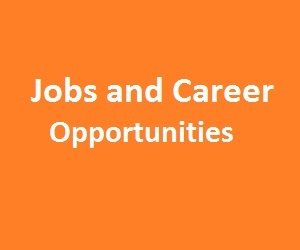 Check out the jobs and career section.